U.C. 0083 - Three years after the end of the catastrophic One Year War, peace on Earth and the colonies is shattered by the presence of the Delaz Fleet, a rogue Zeon military group loyal to the ideals of the late dictator Gihren Zabi. Delaz Fleet's ace pilot Anavel Gato, once hailed as "The Nightmare of Solomon", infiltrates the Federation's Torrington base in Australia and steals the nuclear-armed Gundam GP02A "Physalis" prototype. 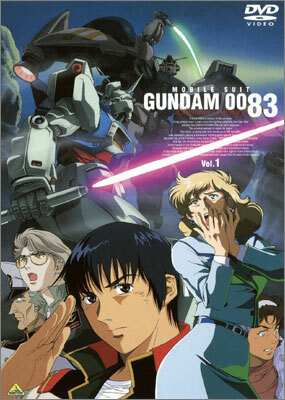 Rookie pilot Kou Uraki - with the aid of Anaheim Electronics engineer Nina Purpleton and the crew of the carrier Albion - pilots the Gundam GP01 "Zephyranthes" prototype in an attempt to recover the stolen Gundam unit and prevent another war from breaking out.